This client came to The Billington Partnership through another recommendation. 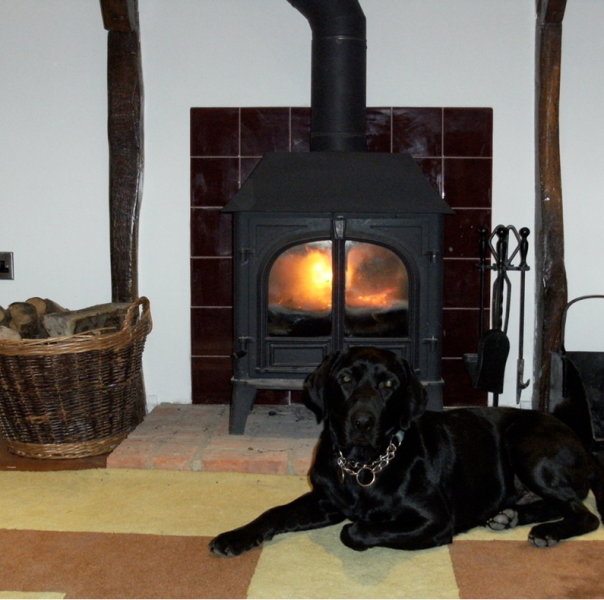 Our task for this project was to install a Stockton 8 Stove from Stovax. The client was totally gutting their house. They wanted the stove to be the central point of the house. In addition they needed it’s heat to radiate throughout the house. We recommended quite a powerful stove as the area was very open plan. The design was chosen by the client out of many we selected and we duly installed the client within a very short timeframe with no problems whatsoever. We fitted the stove last summer and during November in the snow, the clients boiler broke down. Unperturbed by the spectacular timing of this event, our client kept the stove at optimum heat for two weeks. Whilst his wood stocks were depleted somewhat, he was extremely grateful for the warmth that the stove delivered throughout the house. All images rights held by Black Lab Enterprises!